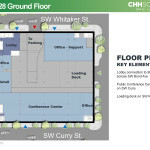 Block 29 is located between SW Curry St, SW Bond Ave, SW Whitaker St and SW Moody Ave. 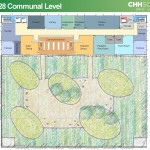 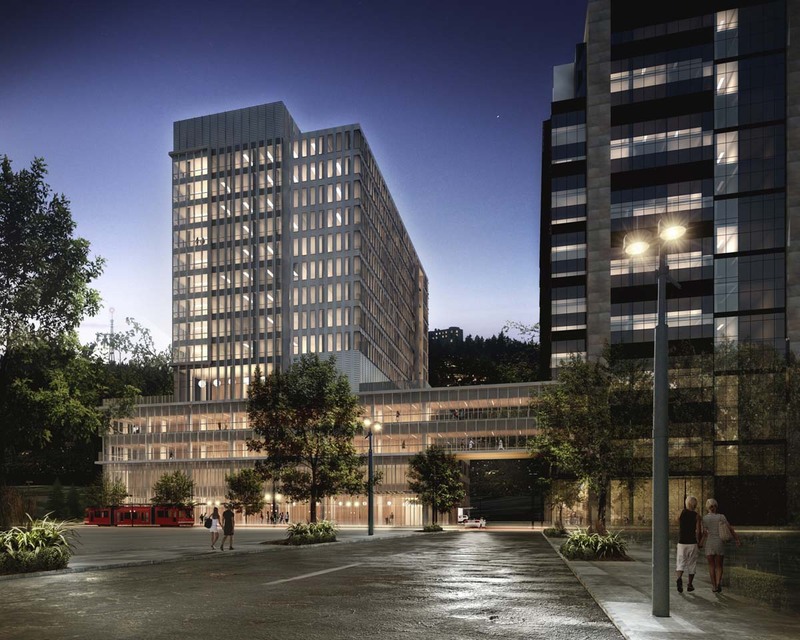 It is currently developed with temporary landscaping at the ground level, which hides a below grade parking garage. 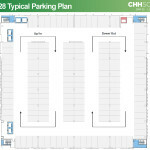 Block 28 is bound by SW Curry St, SW River Parkway, SW Whitaker St and SW Bond Ave, and is currently used for surface parking. Responding to concerns raised at the first Design Advice Request, Blocks 28 and 29 will no longer be linked by a skybridge over SW Bond. 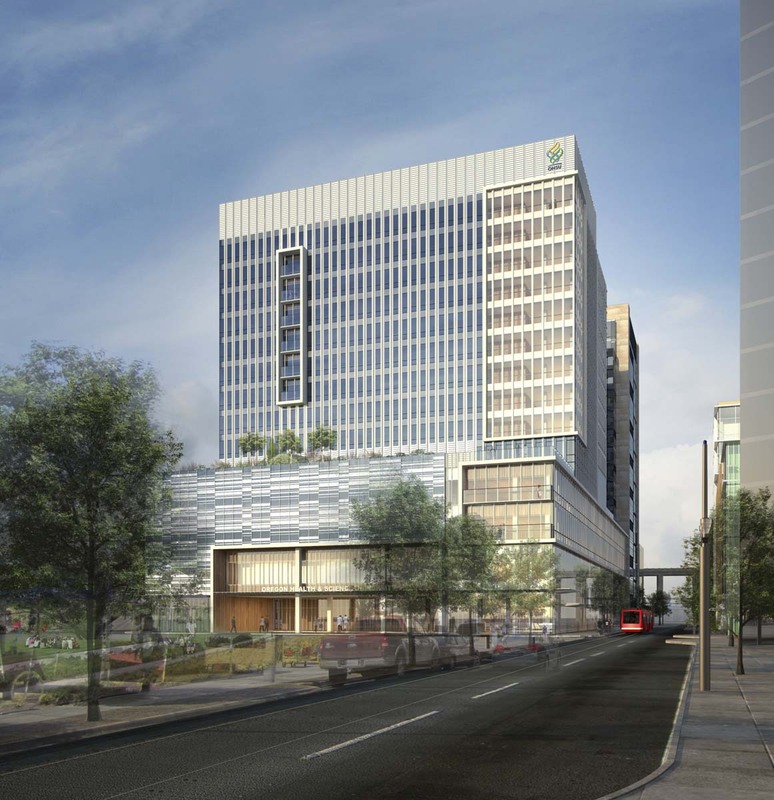 In its a place a service tunnel will be created, for the transfer of supplies between existing and future OHSU buildings in South Waterfront. 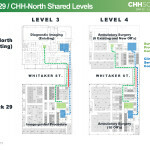 The skybridge over SW Whitaker remains, and is intended to provide a sterile link between floors three and four of the ambulatory hospital, and the existing surgical suites in the Center for Health and Healing North. 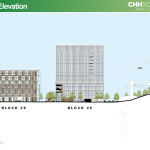 The skybridge is being designed to continue the language of the Block 29 podium as viewed along SW Bond St.
At the first advisory hearing the Design Commission expressed strong reservations about placing a vehicle drop off on SW Curry, which directly faces onto Caruthers Park. 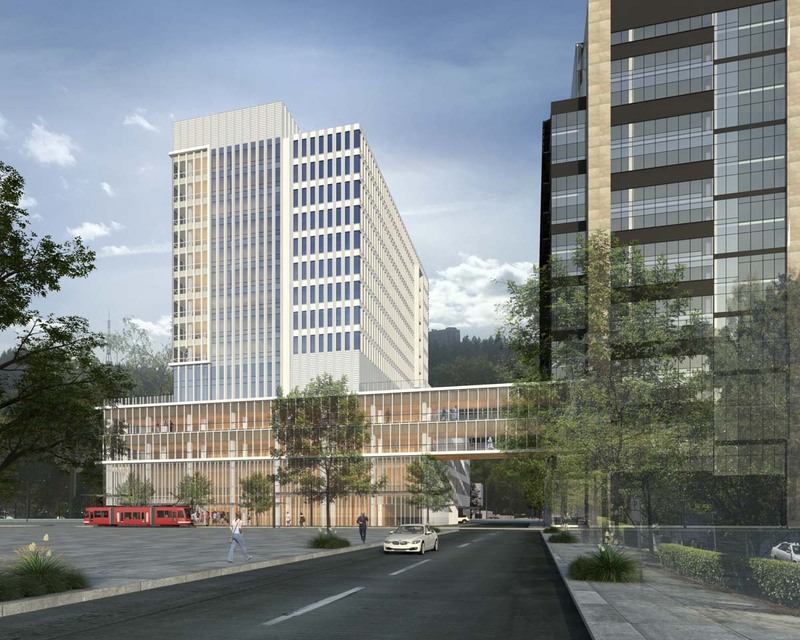 The applicants demonstrated that they have spent the past months studying alternatives with the Portland Bureau of Transportation, but have yet to find a satisfactory alternative. The designs for the drop off itself were positively received, however the Commission continued to push for an alternative location. 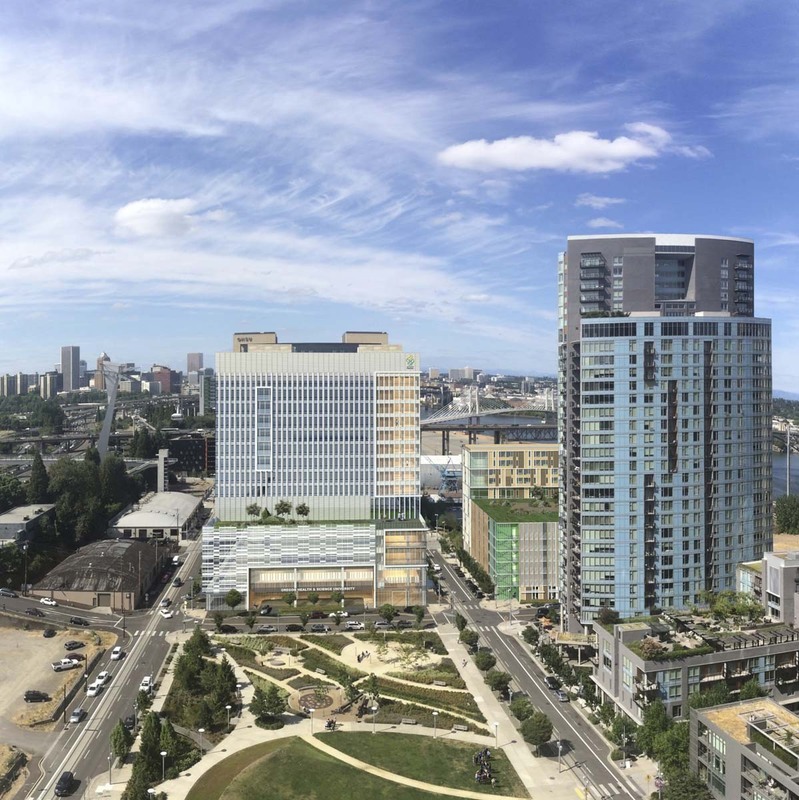 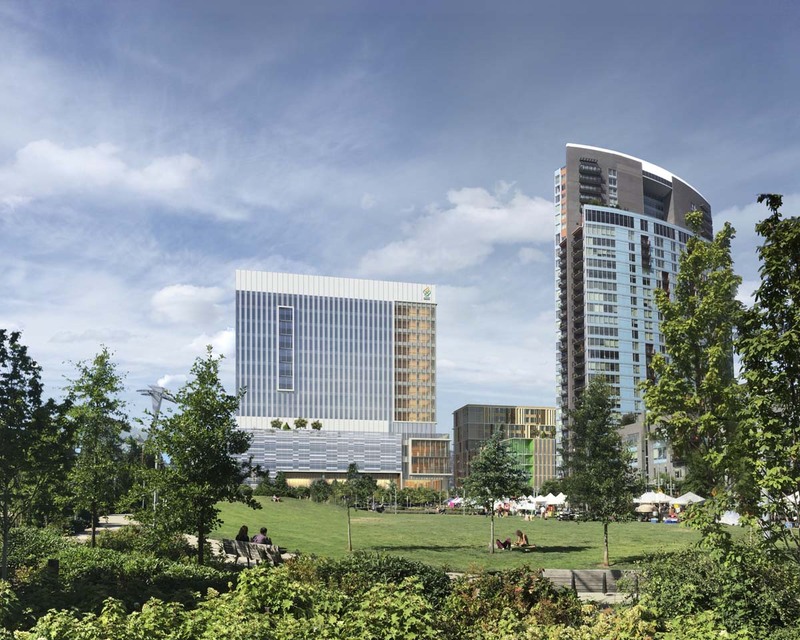 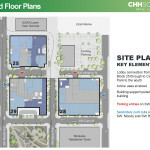 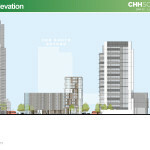 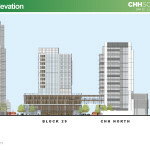 The architectural expression of the two proposed buildings has developed significantly since the last time the project was before the Design Commission. 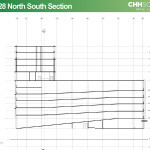 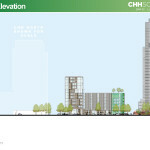 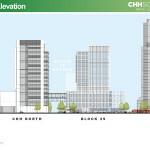 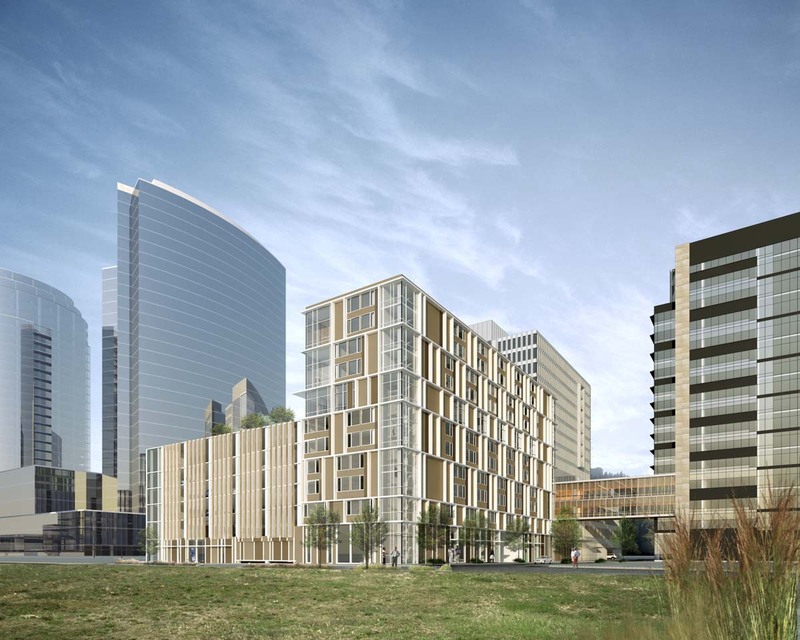 The designs for Block 29 were well received, with several positive comments about the south and west elevations of the podium, where the architects are proposing to wrap the building with a pattern based on genome sequencing. 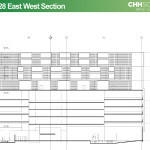 There was a general sense that elevations of Block 28 needed to be better resolved, with the Commission acknowledging the difficulty of designing a facade that works for both structured parking and housing. 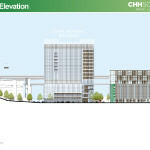 Acting in an advisory capacity, the Design Commission voted to recommend approval for the skybridge over SW Whitaker St. 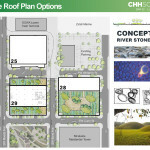 The final decision on whether to allow the skybridge encroachment will be made the City Council. 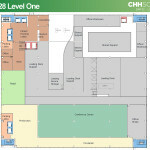 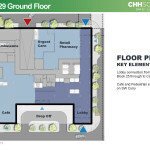 Both Block 28 and Block 29 will be required to go through a Type III Design Review with hearings before the Design Commission.